The government cannot intervene in the money market and intervening in it would even be considered a mistake. This was declared yesterday by the minister of Economy and Finance, Arben Ahmetaj, as a result of the recent concerns on the appreciation of the domestic currency, lek in the domestic currency exchange market. The government’s position seems to be in line with the position taken by the Bank of Albania, which, a few days ago declared that it would not intervene in the market. 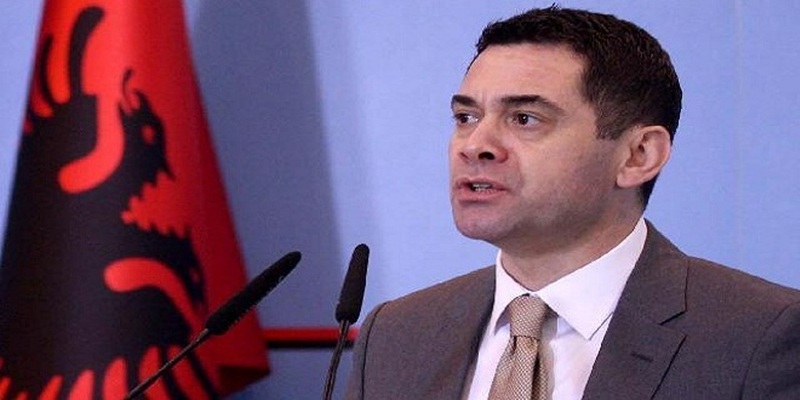 “I’d like to stress that in a normal economy such as the Albanian one, the government does not intervene in the currency exchange market and it would be a mistake if it did so”, minister Ahmetaj said, despite the concern raised by Albanian manufacturers and the textile industry about the plummeting of euro in the recent months in Albania, something, which according to them is making their businesses go bankrupt. “The textile industry claims that it is being damaged by the exchange rate, but, even if the lek’s value increases by 20%, their cost would change in levels ranging from 2 to 3%, which is not a lot. This industry mainly deals with the euro zone countries and the currency that they deal in is euro”, the minister said. Nonetheless, Ahmetaj admitted that although the increase in the value of lek would indicate a strengthening of the Albanian economy, this is not always a good thing for certain economic players. “Until they get used to the market, they would somehow need to focus on productivity rather than the cost”, he added.